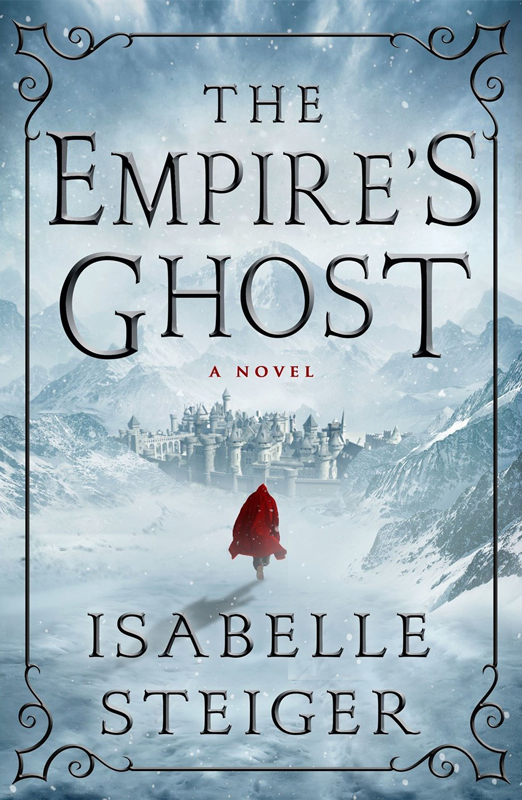 Isabelle Steiger has crafted a powerful and masterful debut with The Empire’s Ghost, the first book in a haunting new epic fantasy series. The empire of Elesthene once spanned a continent, but its rise heralded the death of magic. 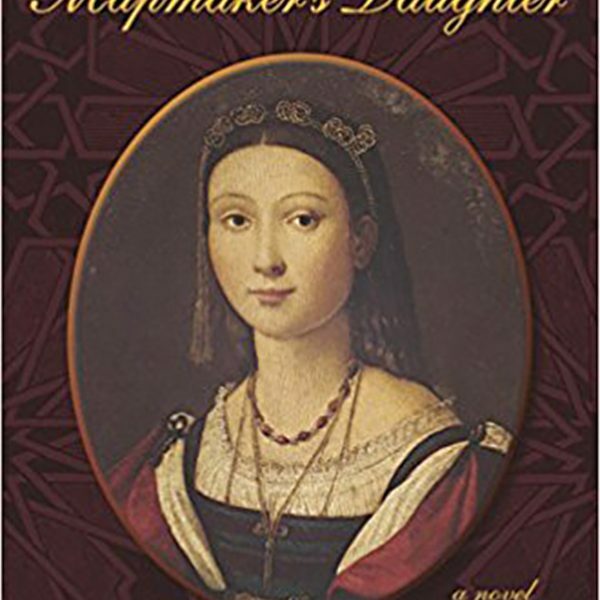 It tore itself apart from within, leaving behind a patchwork of kingdoms struggling to rebuild. But when a new dictator, the ambitious and enigmatic Imperator Elgar, seizes power in the old capital and seeks to recreate the lost empire anew, the other kingdoms have little hope of stopping him. Everything seems aligned in Elgar’s favor, but when he presses a band of insignificant but skilled alley-dwellers into his service for a mission of greatest secrecy, they find an unexpected opportunity to alter the balance of power in the war. Through their actions and those of the remaining royals, they may uncover not just a way to defeat Elgar, but also a deeper truth about their world’s lost history.